Lionel made the Western Pacific California Zephyr set in 1993.
comprising a #48120 Powered A Unit and #48121 dummy A Unit. 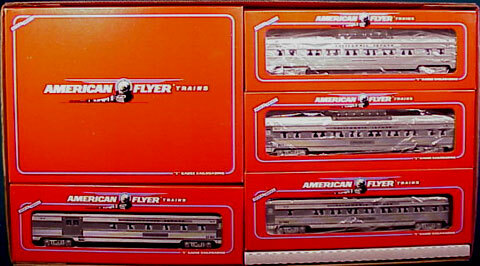 Like most of the later American Flyer sets, it came with four cars. Three other matching cars were sold separately. Oddly, though, it came with two vista dome cars. No coach car was made. 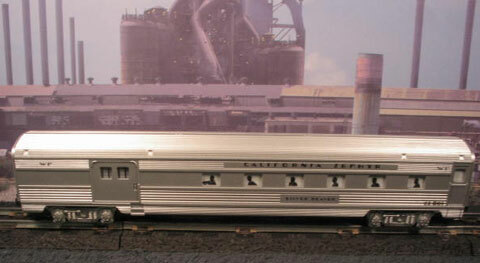 #48926 Silver Beaver combination car. 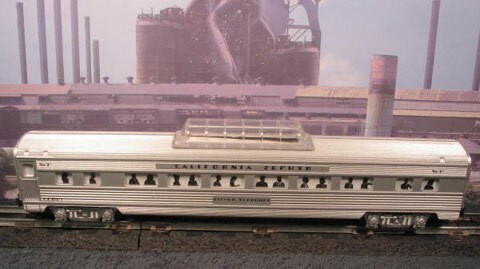 #48928 Silver Schooner vista dome car. 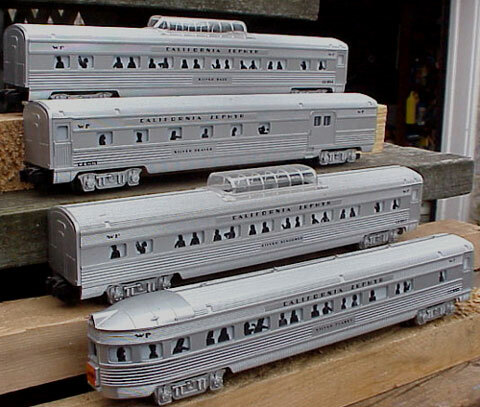 The three add-on cars were two more vista domes and a diner. 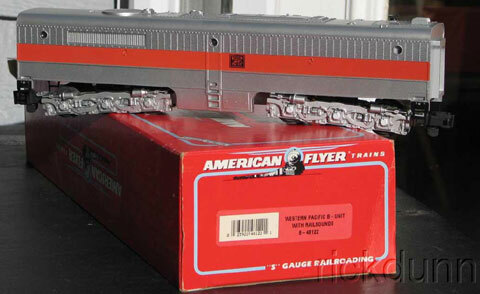 The matching #48122 dummy B Unit with rail sounds was sold separately, also in 1993.